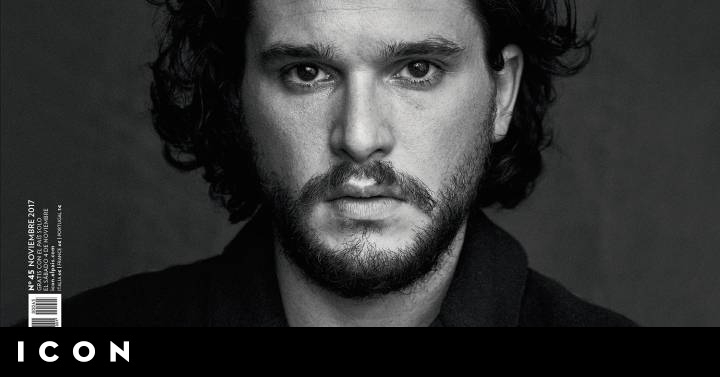 Seven years ago, Kit Harington, who plays the protagonist for Game of Thrones as John Snow stole our hearts. 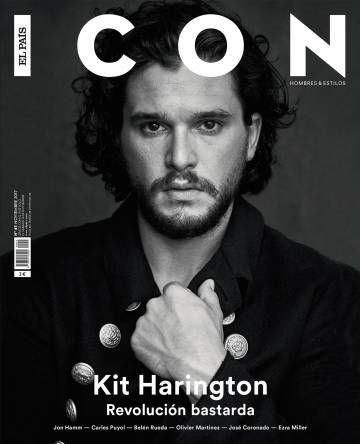 He is the cover star for the November issue of ICON magazine. 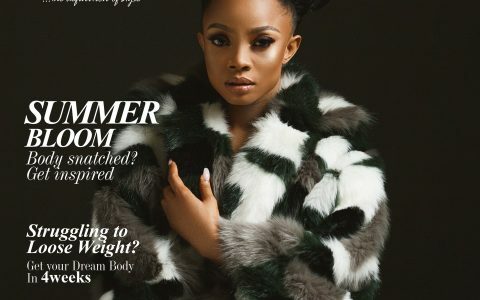 The soon to be wedded star spoke on public opinion and dealing with scrutiny. “I am a very happy person, but unfortunately neither Jon Snow nor most of the papers I do let me prove it,” says the actor. However, Harington says that for a time he lived obsessed with what people thought of him. “Suddenly I became the focus of attention and it was very stressful, I needed to know all the time what others thought of me,” he confesses. There are also articles on other popular figures like John Hamm (Don Draper from Mad men) & Hilary Clinton.